The open-water event Round Christiansborg will be a competition, in which the federation once again invites you to share the unique experience of swimming around Christiansborg Palace in Copenhagen. How many other European capitals can boast that the water around their houses of parliament is clean enough to hold swimming competitions? Not many, right? So come and join us, and enjoy a truly memorable experience. ROUTE: The beautiful route around Christiansborg Palace is about 2,000 m long. 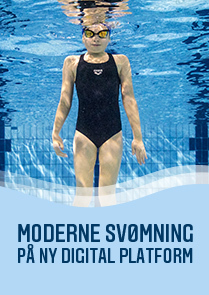 We will start in Frederiksholms Kanal, swim past the Black Diamond, continue along the waterfront, under Knippelsbro Bridge, past the Stock Exchange, Højbro Plads and Gammel Strand, and conclude in the straight in Frederiksholms Kanal. Participants must remain within the route marked by the floating markers. The finishing line will be the floating pontoon at the start. GROUPS: Participants must be aged 15 years or older. We are dividing all of the participants into two groups: Women/Men. 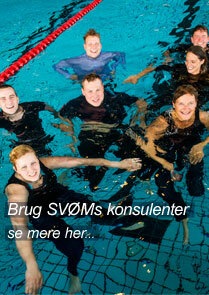 REGISTRATION: You can only register for the event at www.copenhagenswim.com. The final date for entry is 26th. August 2016. PAYMENT: The entry fee for participating in the Round Christiansborg 2016 event is DKK 395 - DKK 495. Payment must take place online at this website when you register for the event. Participation in the team competition is included in the individual participant fee. CHANGING FACILITIES: Limited changing and shower facilities will be available in the starting area. If possible, we recommend that you change at home. Your clothes can be placed in a plastic bag and left with the organisers while you swim. 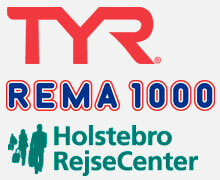 RULES: The event will be subject to the rules of the Danish Swimming Federation for open-water events (see elsewhere on this website). Wetsuits are permitted, and for safety reasons the organisers encourage participants to wear them. Participants take part at their own risk. INSURANCE: Remember that you are participating at your own expense and risk, so make sure you have the right insurance before the race. This means both liability insurance, insurance against theft and accident insurance. 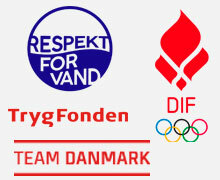 For the protection of the participants, the Danish Swimming Federation reserves the right to cancel the competition in the event of poor water quality. 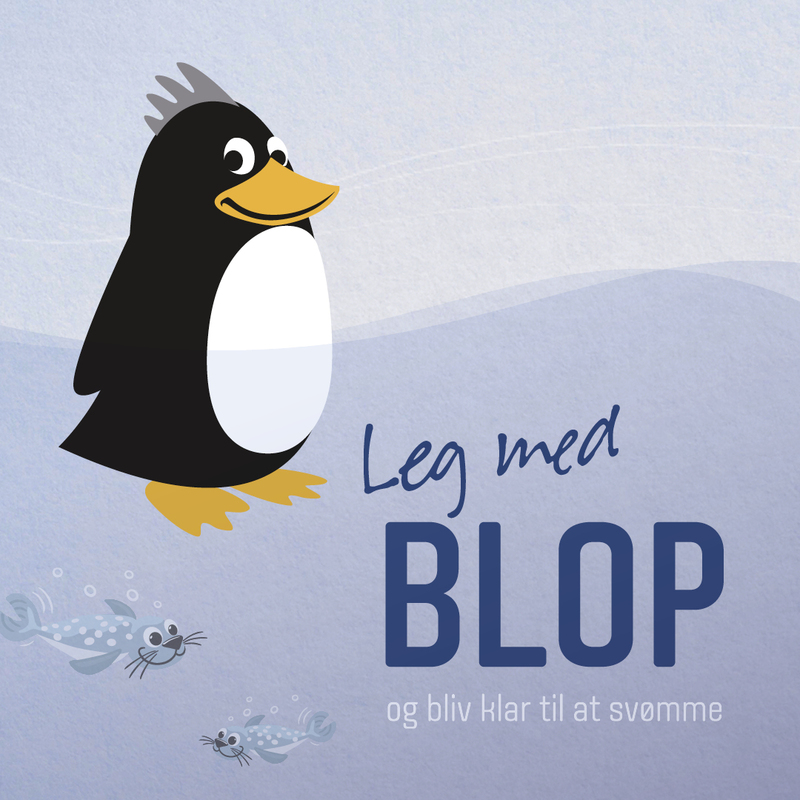 Check www.openwater.dk before you leave home. This site will be updated on Friday 26 August at 10.00 pm.